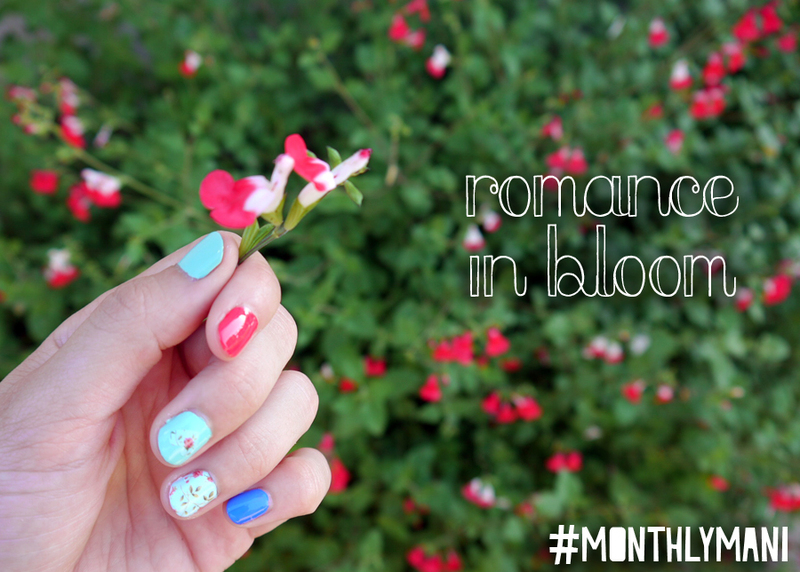 I went for a fun, bright romantic floral theme for my manicure using shades of turquoise, cobalt and hot pink. I have to say, I am totally in love with this color combination! I’ve been itching to try this new cobalt blue shade for weeks, so I decided to throw it in to the mix and I’m glad I did. What do you think? 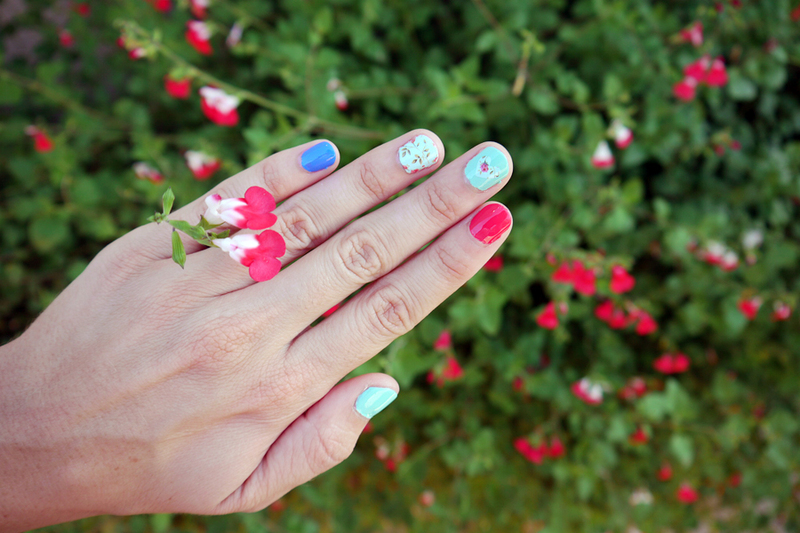 For the fun floral pattern on my ring finger and the heart on my middle finger, I used this super cool transfer sticker/decal paper from Born Pretty Store (you can find the exact set I got here). It was surprisingly simple to apply to my nails. I just had to cut out the shape I was looking for, dip it in water to remove the decal from the paper backing and then slide it into place on my nail. I let it dry, applied some top coat and voila! Before I go, I’m also excited to announce that Born Pretty Store has generously provided you – my readers – with a 10% off coupon code for any purchase! Just apply the code “AT10K31” during the checkout process to receive 10% off your order! We love this! Cute Idea! I love this! Definitely need to give it a try ! What a cute mani! I love the cobalt, great choice! 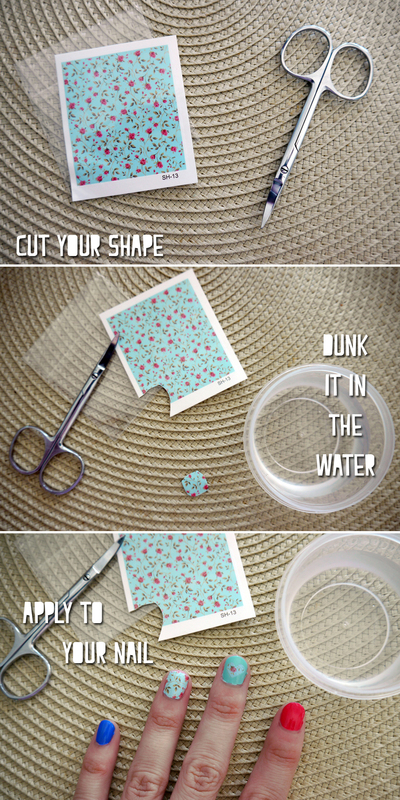 Flower decals = genius. I’ve never heard of that kind of transfer, I’m definitely going to check that out. Love how it turned out and that sticker is adorable! I want to try the transfer sticker thing! I love the pattern, does it last longer than polish? What a stunning color combination! 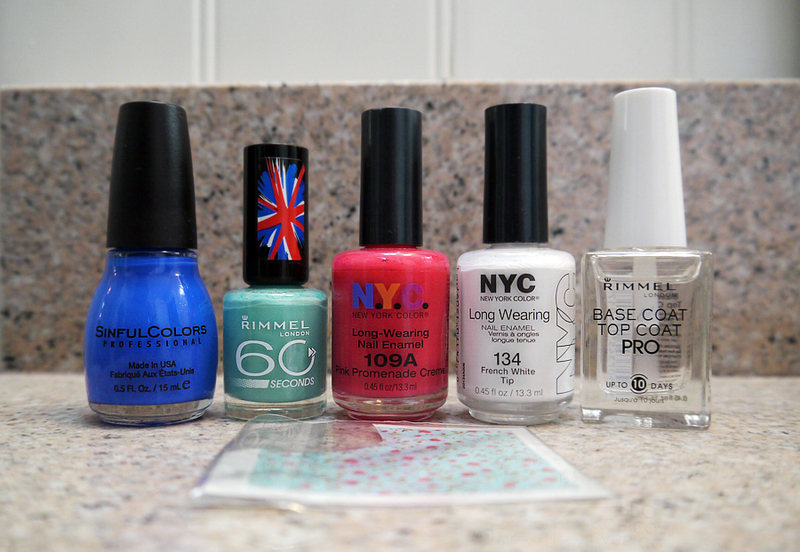 I’m definitely tempted to test out the Born Pretty decals….so affordable! You executed the romantic floral theme perfectly.